2018 kicked off on a high note with iOS 12 winning the interests of both technology critics as well as the apple community. WWDC 2018 did unveil a lot of useful features worth an experience and were in parallel with the upgrades put up in google’s Android. Besides the OS, apple is set to come up with the some exciting new products in the form of extensions seen in iphone x, mac os and also the virtually dormant but due to make a grand comeback the ipad. With such treats lined up in apples conveyer, it is evident that the corresponding innovations will give iOS applications a new touch and there will be lots of scope to sketch an application capable of being the new standout. 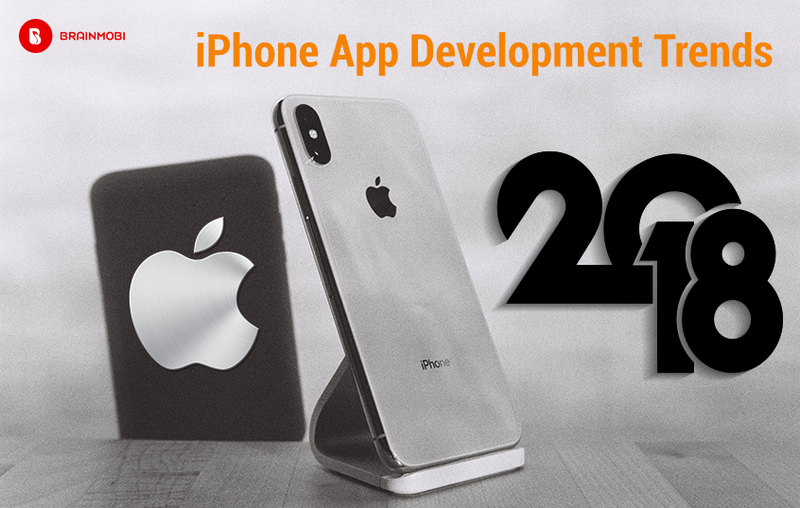 As one of the top iOS application development company, we are well aware of the kind of possibilities the world of iOS is capable of achieving. Based on this we shall be presenting some new development trends that could be beneficial for your projects inclined towards iOS. Apples very own voice assistant Siri has played a pivotal role in uplifting its brand value and keeping it in level with Google. Siri comes with a great amount of intuitive features that can fulfill several requirements in the field of artificial intelligence. Combined with machine learning systems Siri is also now making contextual conclusions of what people are saying or enquiring about. When feed with proper data, Siri can be beneficial in finding answers to a great deal of questions. Core Machine Learning or Core ML is one of the most anticipated things iOS developers need to watch out for if looking to create a standout application. It is apples very own machine learning framework launched by apple and has been proving effective for integrations related to Camera, QuickType or even Siri. Now just by adding a few lines of code Core ML now lets you enhance certain tasks like enhancing security or improving UI. Making use of the robust library of all iOS devices be it the iMac or iPad, Core ML can now offer a wider level of communication and shall be crucial in understanding face detection and even AI based games. As per several reports apple pay has witnessed a staggering 500% rise in its transactions for apple pay. On top of which some 2 million small businesses and ventures have started accepting invoice using apple pay. Besides booking your flight reservations and conducting a hotel reservations apple pay shall also let you send and receive money simply via messages. Security features are also upgraded and its assurance can be derived from the fact that you don’t need to store your credit card or debit card information. Swift has probably left Objective C far behind as iOS development standard . It is responsible for providing support to the iOS and the Linux operating systems and was developed by Apple itself. Swift 4 can also be compiled for macOS and tvOS respectively besides just computing devices and can be considered as an advanced version of the swift 3 development paradigm. The powerful programming language is reputed for its scalability and robust security. 2018 saw the emergence of swift 4 and this means faster development rates in iOS applications. With iOS 12 officially in exhibit this wwdc 2018, augmented reality is going to be one of the main highlights of apple’s upcoming future. Apples arKit shall let developers move around and experiment with more elements in the realm of augmented reality shall be predominantly used in developing 3D games and virtual reality based mobile applications. To add to its functionalities the ARkit shall also receive inputs from the sumerian application platform. With so many efficient apple products on the line, the Apple Home Kit has been the best solution to integrate them all into a combined system. It is now possible to get all your apple devices to be interacted with the iOS and this is also an indication of what further products Apple might be releasing. Such futuristic technology shall surely bring a major change in certain home automation procedures and equipment. Utilizing strengths of IoT it is expected to connect some 50 million devices by 2020. As one of the top mobile application development company, we at BrainMobi put an extensive amount of research and analysis into the market in order to have an idea of what the future holds. 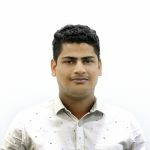 Our efficient team of iOS and swift developers can help sketch you the most upgraded solutions that shall last amongst the trends for a long long while. If you have the idea for a mobile application, kindly write to us at sales@brainmobi.com .